During a little housecleaning, I can across an extra copy of The Nilsson Anthology Songbook. So, I decided to offer it on eBay. 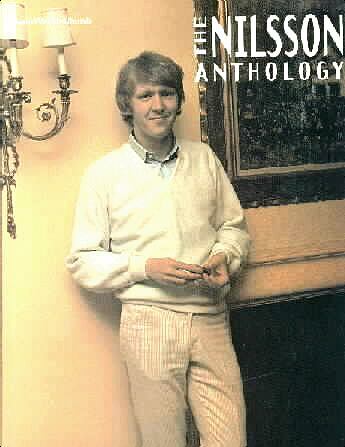 This rare songbook includes 25 of Nilsson’s songs arranged for piano and guitar. Click here to visit eBay. 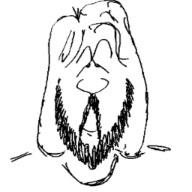 This entry was posted in For Sale and tagged anthology, auction, ebay, sale, songbook by Roger. Bookmark the permalink. that includes the songs from his first 2 lps, aerial ballet and pandamonium shadow show. if anyone you know would be interested in them let me know.